Biscuit World is an international business magazine dedicated to professionals active in the biscuit and confectionery industries. 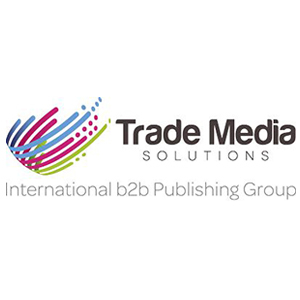 While providing its readers with in-depth articles, relevant breaking news and expert voices, it serves as a reliable guideline for industry trends, and puts under the editorial microscope ingredients, equipments, business solutions and events. Published quarterly, the magazine has a total circulation of 4,500 copies, and reaches top management representatives of the industry. With its truly international presence and published for over 10 years, Biscuit World has successfully mapped the industries main activity centres with readers in: USA, Italy, France, U.K., Germany, Belgium and many more diverse locations. The magazine’s distribution consists primarily of processors, but also includes large craft bakers, general food manufacturers, supermarket groups, bakery product chains, ingredient suppliers, technical/education facilities, import/export companies and subscribers. Biscuit World is the only international magazine that addresses the very precise needs of the biscuit processor from all capacities. Biscuits are an example of popular and cheap confectionery with worldwide consumption, and their versatility and variety have endeared them to millions of people. The technical content within Biscuit World is high and it is in keeping with its well-educated readership. 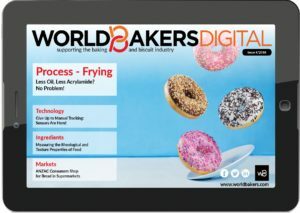 Together with the web portal www.worldbakers.com and the exclusively digital magazine, Biscuit World serves the worldwide bakery and biscuit industry with up-to-date industry news, expert market views, and trends analyses.